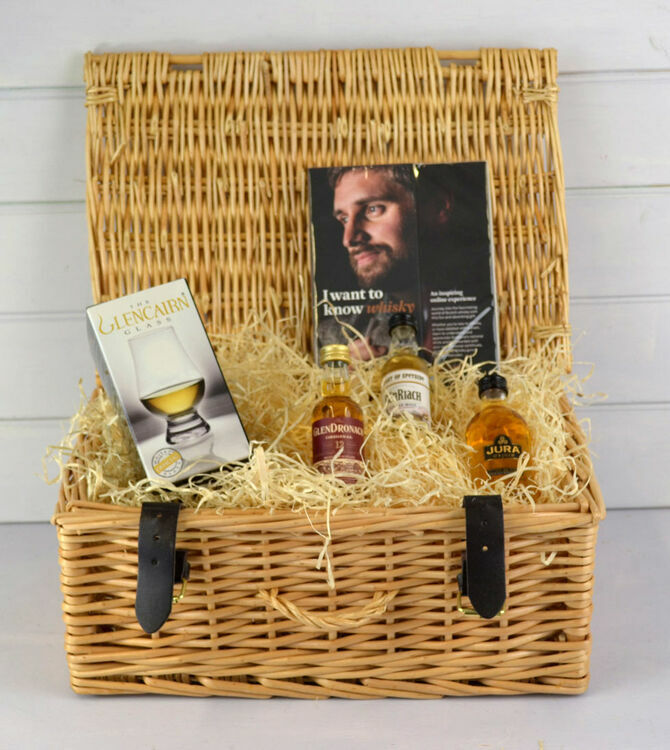 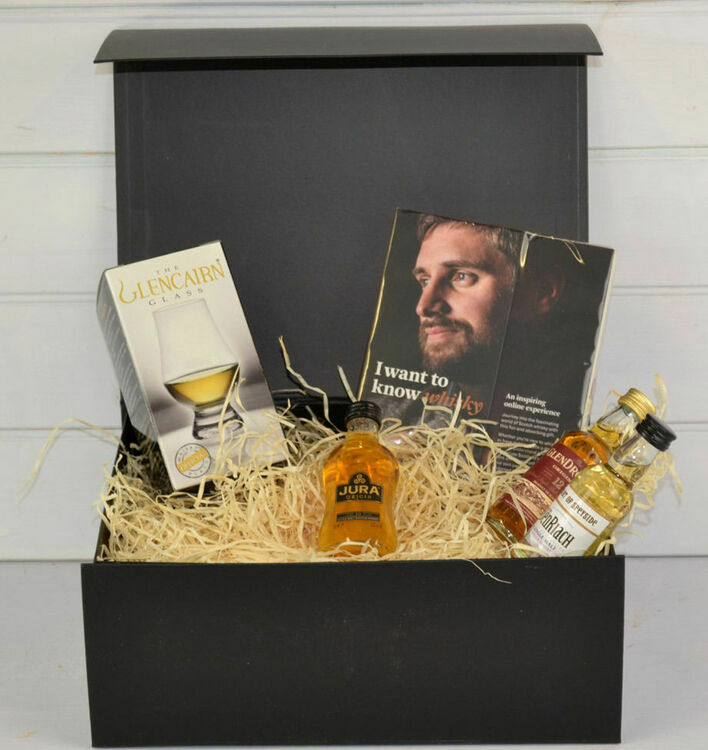 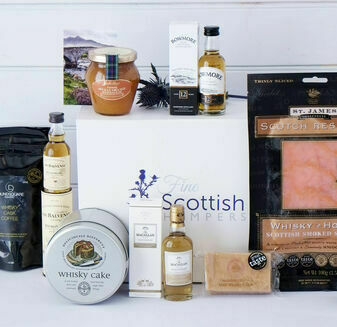 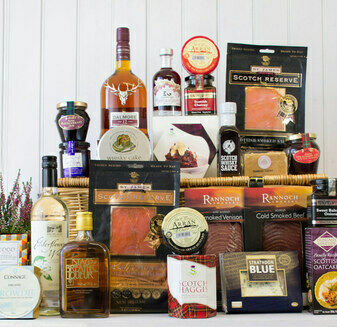 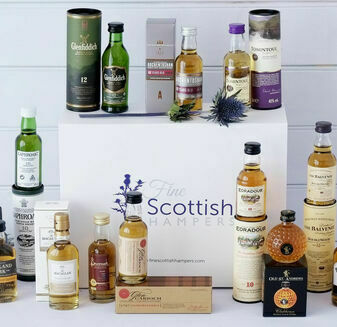 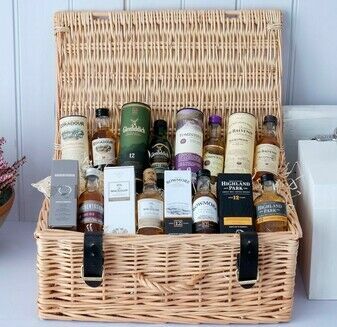 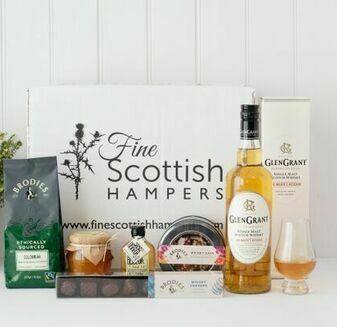 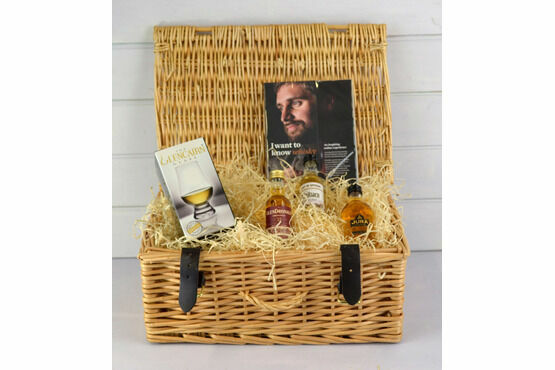 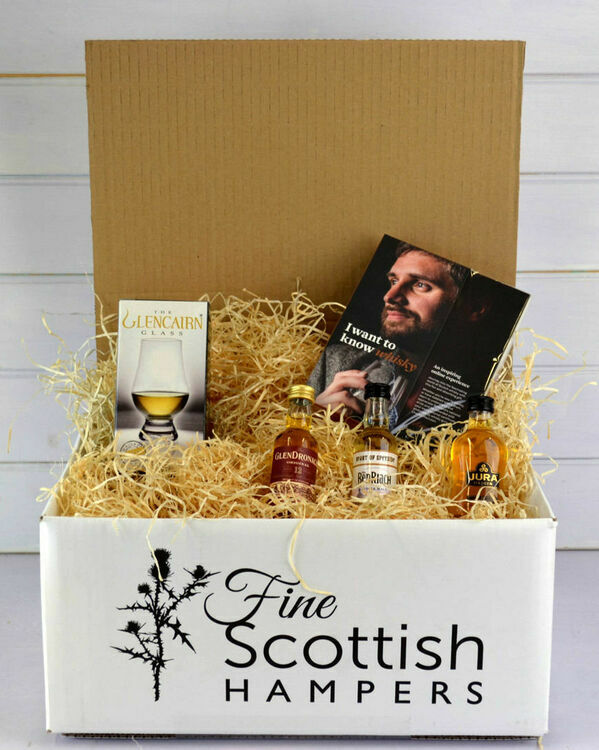 The I Want to Know Whisky Hamper is an amazing gift that is perfect for a genuine whisky enthusiast. 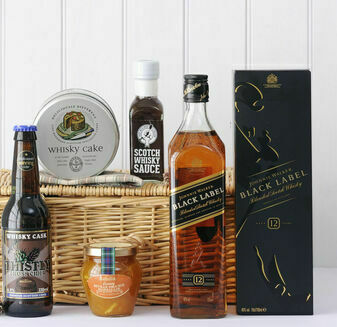 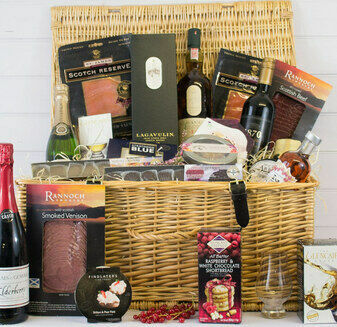 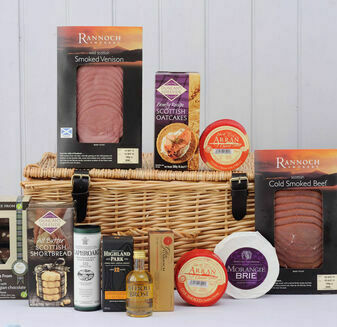 This hamper has been specially created to take you on a journey packed full of flavour and history. 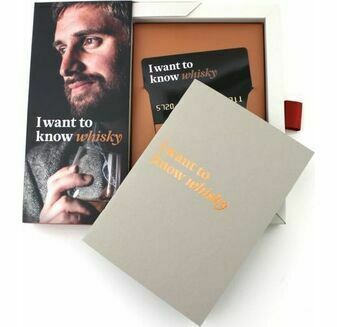 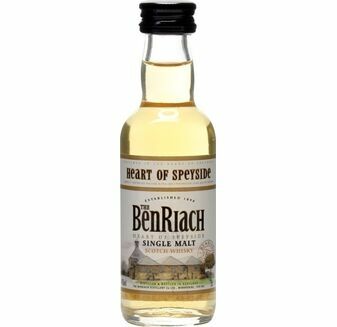 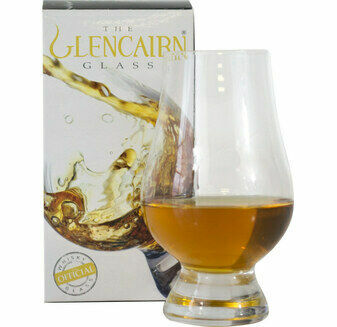  Featuring three popular Scotch Whisky miniatures, you can enjoy the classic taste of Scotch whisky in a beautifully crafted whisky glass, whilst listening to the I Want To Know Whisky online experience. 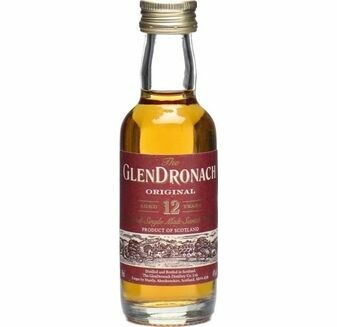 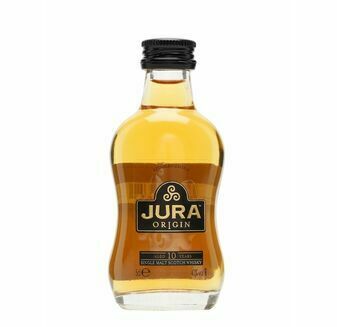 The stuff was very good value----enjoyed it! 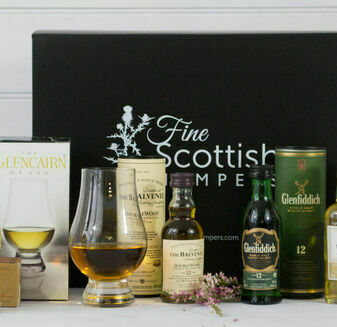 Service was more than good----Sarah was excellent. 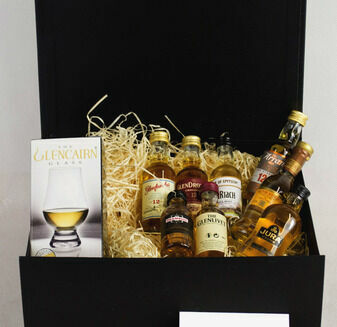 Deserves a bonus!